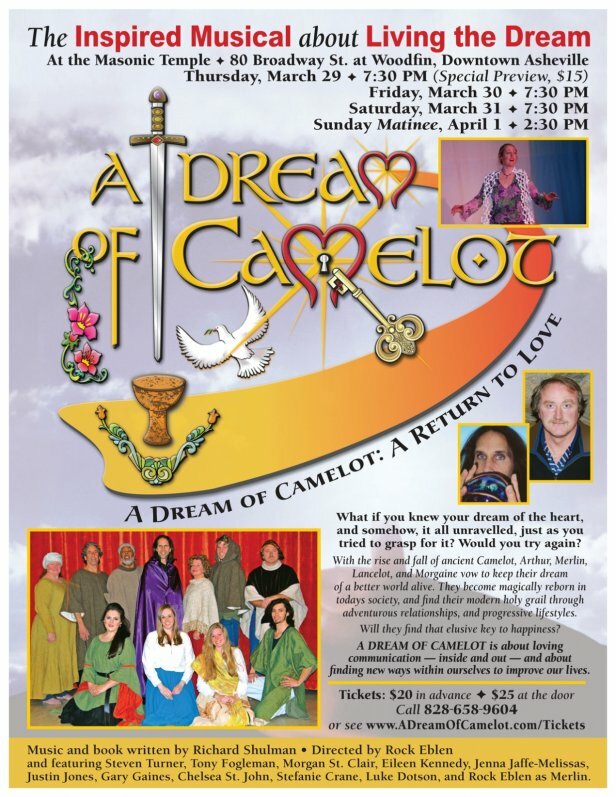 • A Dream of Camelot Performances START IN ONE WEEK!!! 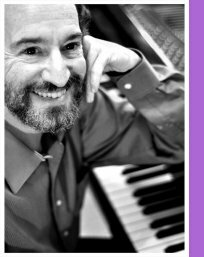 • Earth & Sky (Richard Shulman Trio) Sunday at the Altamont! 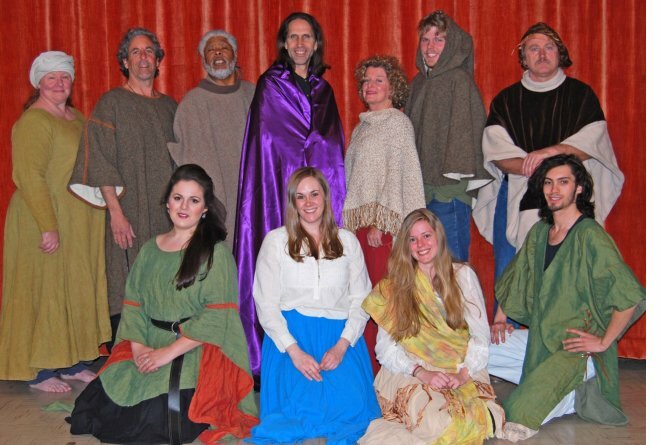 A Dream of Camelot musical Thurs. 3/29 - Sun. 4/1 One weekend only! I'm amazed and delighted at rehearsals for "A Dream of Camelot!" 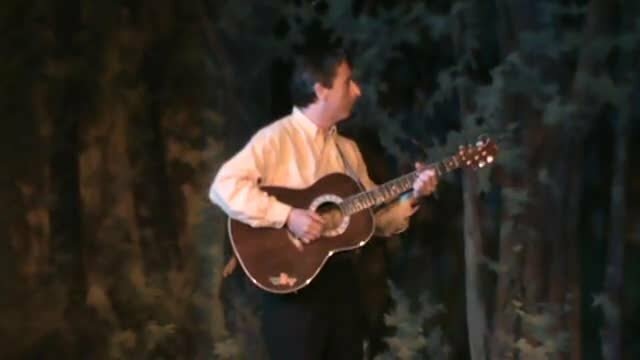 Shows are March 29,30,31 and April 1 at the Masonic Temple in downtown Asheville, directed by Rock Eblen. Tickets are available Here! Please forward this newsletter to friends in the Asheville area! We'd love to share this exciting production with a sold-out house! Sunday March 25th from 1:00 - 3:30 pm our trio with Mike Holstein - bass and Sonny Thornton - drums will be featured in the Altamont's Sunday Jazz series. Tickets are only $10 for two sets of music. Click on Button to listen! Cast members include Steven Turner, Tony Fogleman, Eileen Kennedy, Morgan St. Clair, Justin Jones, Jenna Jaffe-Melissas, Gary Gaines, Chelsea St. John, Stefanie Crane, Luke Dotson, and Rock Eblen as Merlin. Here's the seventh piece from the Camelot Reawakened CD entitled For Those Who Have Returned from the Center of the Labyrinth. For more info see www.RichHeartMusic.com or call 828-658-9604.